San Clemente, California – November 2, 2017: Founded by veteran storage professionals, and supported by leading storage operators and vendors, Charity Storage is a non-profit, 501(c)3 organization that leverages the increasing popularity of storage auctions and introduces a charity component to existing storage operations. It is the official charity partner of the Self Storage Association. 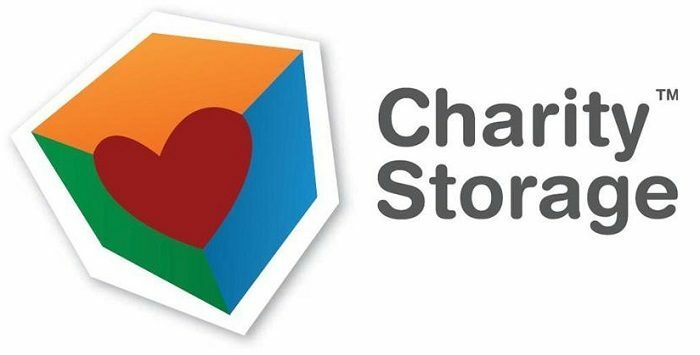 The Charity Storage Giving Back Program is an opportunity for the self storage industry to contribute to local, national and international charities. Owners and managers designate a rental unit as the Charity Storage Unit, collect abandoned and donated items in the unit, and auction the unit off for charity. A Donation Receipt is provided for all donations. Based in Walnut Creek, Calif., and founded in 1988, Pegasus Group is a real estate investment and management company specializing in self-storage investments. The company owns and operates approximately 50 properties throughout the United States through individual ownership structures. Its current portfolio primarily includes facilities operated and managed under the Central Self Storage brand name. Central Self Storage, has facilities throughout Arizona, California, Hawaii, Idaho, Kansas, Minnesota, Missouri, New York and Oregon. When each Central Self Storage facility collects donated items into their Charity Storage Unit and auctions the contents on the www.storagetreasures.com platform, the proceeds will be distributed quarterly to the Michael J. Fox Foundation (60%), Kure It Cancer Research (20%) and the Self Storage Association Foundation Scholarship Program (10%). Charity Storage retains 10% to help cover administrative costs and is able to accomplish this by receiving Sponsorships from storage industry operators and vendors. The partnership between Charity Storage and Central Self Storage will provide funding to the Michael J. 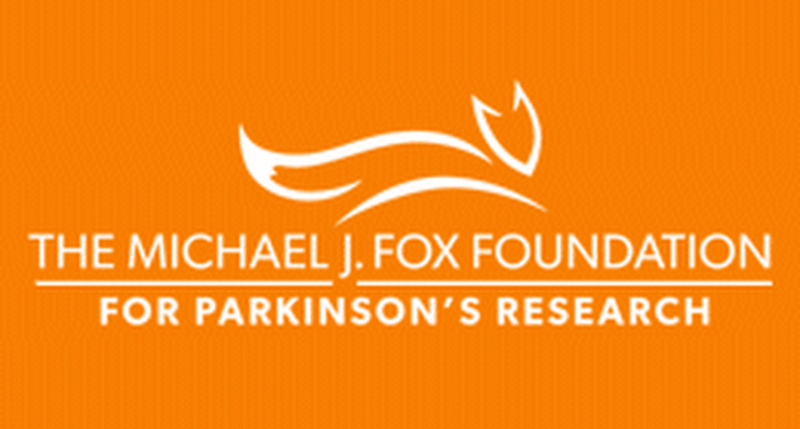 Fox Foundation, which is dedicated to finding a cure for Parkinson’s disease through an aggressively funded research agenda and to ensuring the development of improved therapies for those living with Parkinson’s today. Kure It CancerResearch is a nonprofit dedicated to providing direct and immediate funding to support the brightest minds in translational research for underfunded cancers at leading cancer centers. In 2016, the Self Storage Association Foundation Scholarship Program awarded $56,000 to 24 scholarship recipients with roots in the self storage industry, and over $216,000 to 85 students since 2009.